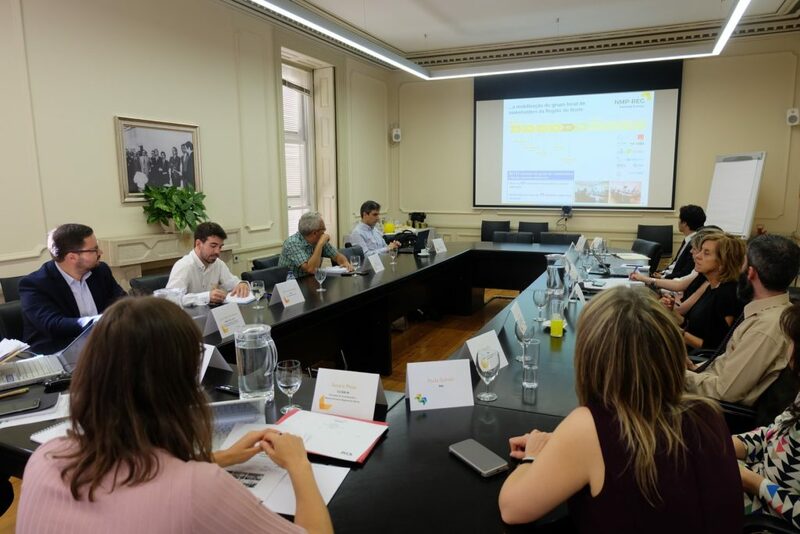 Norte Regional Coordination and Development Commission (CCDR-N) and the International Iberian Nanotechnology Laboratory (INL) organised an NMP-REG regional stakeholder group meeting, on 28th September, at the premises of CCDR-N, in Porto (Portugal). This meeting gathered stakeholders from the regional scientific and technological system, clusters and competitiveness poles and entities from the public sector. The session focused on the actions proposed for the Norte Region action plan, which are aimed at improving an investment priority of the Regional Operational Programme – Norte 2020. Additionally, the main challenges faced by stakeholders in this field and the project state of the art were also discussed. The participants took a very active role in this meeting and provided many interesting insights.